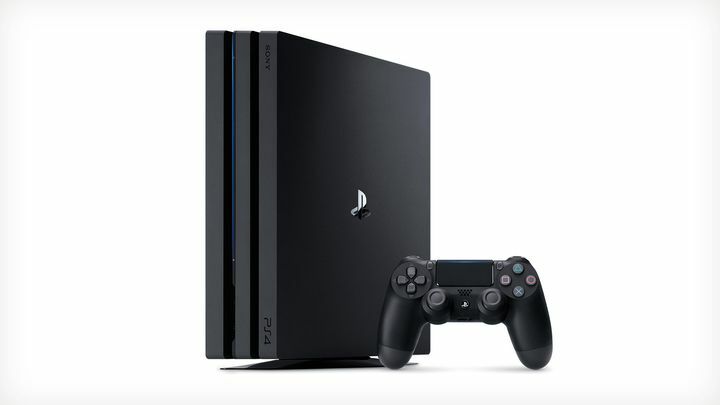 Without a doubt one of the biggest video game-related releases of the year has been Sony’s PlayStation 4 Pro console. And while a few may think that the machine marks the start of a new console generation, this is actually not true as the PS4 Pro is more of an incremental upgrade or a “mid-generation upgrade” as some have been calling it. Actually what Sony did with the PS4 Pro was take a vanilla PS4 and beef up its hardware specifications, increasing the processor and memory speed and adding a more powerful graphics chip. Some may be wondering, though, why Sony chose to release a Pro model when the standard PS4 was selling so well, as the console has now shifted more than 40 million units to date. Well, the Japanese company had several reasons for releasing a more powerful version of the PS4 Pro, amongst which were preventing people from switching to the PC mid-generation, delivering a console that could handle 4K graphics and support ultra-high definition TVs, and also Microsoft’s plans to release the supercharged Xbox Scorpio next year. And regarding the Scorpio, one of the reasons why Microsoft chose to delay the release of their machine until late 2017 was so that they could deliver a true 4K experience, making sure the Scorpio was powerful enough for this. Because you see it takes a tremendous amount of horsepower to deliver true 4K or ultra-high definition graphics, that is why Sony took some compromises in order to put the PS4 Pro in the market much earlier than its rival, and also to meet a $400 price tag. Actually, the PS4 Pro does not render a true 4K image at 2160p resolution in most cases, that happens is that the image is “upscaled” to fit a 4K screen after its been initially rendered at a lower resolution. This is similar to what computer monitors do to display resolutions below their native resolution in full screen mode, and results in a less than perfect picture. Of course, the PS4 Pro also does what’s known as “checkerboard” rendering, meaning the console can deliver visuals which are very close to true 4K in some cases, but it’s not the same thing. Some games like Skyrim Special Edition render true 4K images on the PS4 Pro, but this will likely be the exception rather than the rule going forward. This is why some reviewers and commentators have complained about not noticing much difference between the PS4’s and PS4 Pro’s graphics when viewed on a 4K TV, as in both cases there is some form of upscaling going on from a lower resolution (1080p or lower in the PS4’s case). 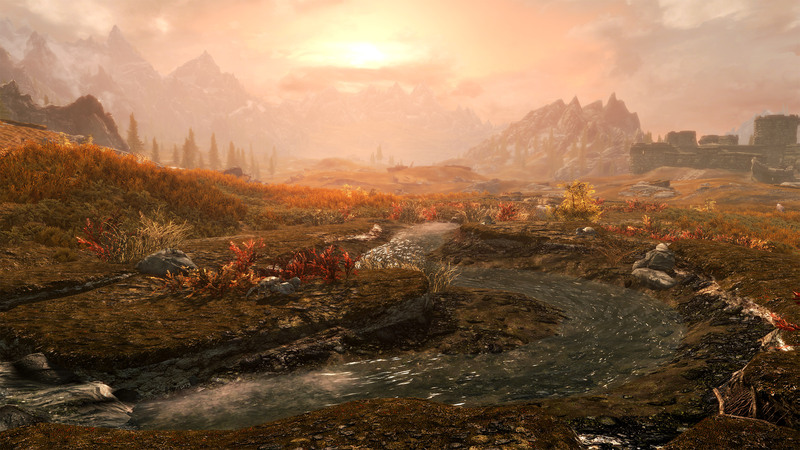 Actually, one reviewer writing for Forbes could notice the most perceptible difference between both consoles when playing Bethesda’s Skyrim Special Edition, and there is a reason for this – it’s a remaster of an older video game and can therefore render true 2160p graphics, meaning there is no upscaling going on in this case and the difference in visual quality is more noticeable. All this certainly leaves Sony’s PS4 Pro in a difficult situation, as it’s the kind of machine that power users will want to show off their expensive 4K TVs, even if the Pro is slightly underpowered to deliver in this regard. And other technologies like HDR (which all PS4s can handle) can potentially deliver better visuals than the switch to 4K resolution, making it clear the PS4 Pro is not a must-buy console for most. But still, the PlayStation’s brand appeal cannot be denied, and the PS4 Pro is in the market already while competitors like Microsoft’s Scorpio are still a long way off, so Sony’s machine might still end up being a winner this holiday season after all.